Horror movies frighten and delight us all at once, and provide a wonderful escape for those who enjoy being scared. Many people like the idea of being scared, and like the themes and metaphors present in horror movies. In many ways, horror is the most interesting of film genres, and certainly the most expressive. This is one of the reasons why horror has proven such a popular genre across the world. There are so many excellent horror movies out there that it’s difficult to narrow them down to a favorite one. Besides, it would be an entirely subjective list anyway because there are so many different elements that make up a great horror film. You probably have an idea in your head of what you might determine is your favorite horror movie, and why. Well, this is our list of the 5 best horror movies we’ve ever seen. 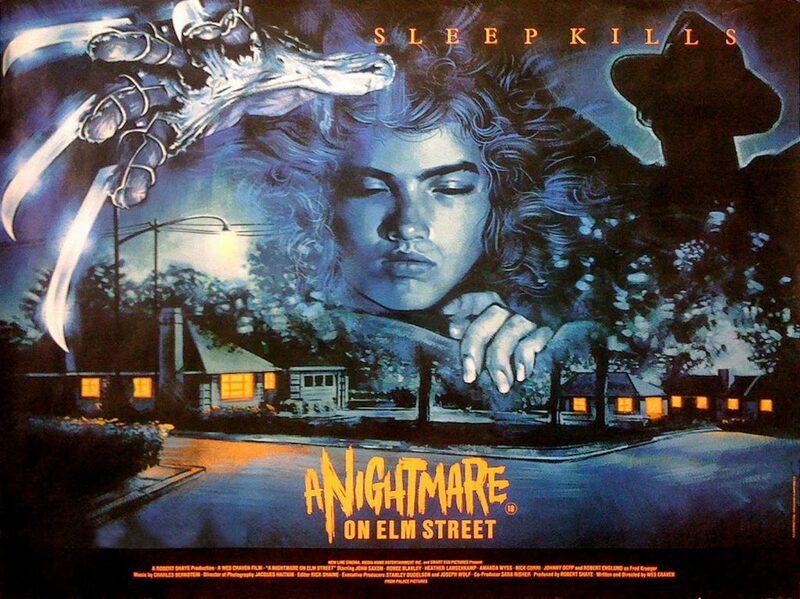 A Nightmare on Elm Street, Wes Craven’s seminal horror classic, is one of the finest horror movies ever made. The genius here, aside from an excellent villain, is the fact that the horror takes place in the one place we normally feel safe – the world of sleep! Craven created a premise that would terrify audiences for decades, and, in Freddy Krueger, one of horror’s enduring villains. Sure, the sequels may have been more comedic and gimmicky, but the original deserves to be up there among the finest horror films in history. Alien is one of the best horrors ever because of the fact that it’s the classic blend of science fiction and horror. In many ways, Alien is one of the original slasher movies – the premise follows exactly the sort of premise we would come to recognize in later slasher-horror movies. Fantastic direction by Ridley Scott is boosted by a wonderfully atmospheric film, a tight script, and a breakout performance from Sigourney Weaver. The sequels were a mixed bag in this successful franchise, but the original manages to walk the perfect tightrope between sci-fi and horror. Exceptional. 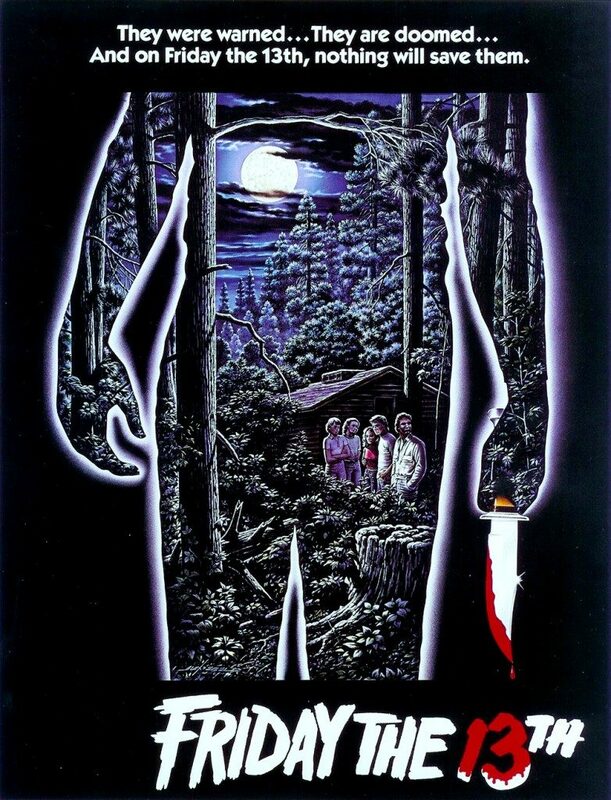 The original Friday the 13th is unique among the franchise in the sense that is completely different from all the other movies in the franchise. While the later movies very much conformed to the slasher conventions, the original film is more of a giallo. A murder mystery with a fantastic twist and some wonderful kills. This is a slow burner, but immensely enjoyable, and a hugely important film in the horror genre. Check out a young Kevin Bacon meeting his grisly end in one of his earliest roles. 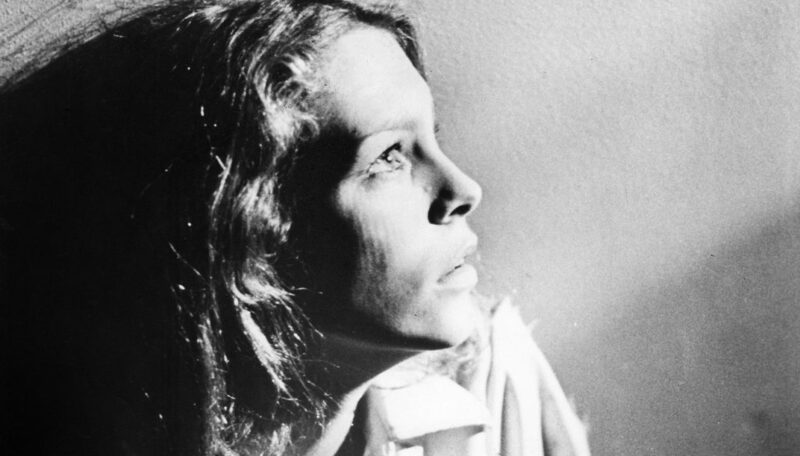 Halloween is a near perfect film in every single way. The pacing, the direction, the acting, the script, and even the score – everything about this movie is sublime. John Carpenter’s seminal masterpiece is the perfect advert for how to make a wonderful horror film. Compelling, scary, and layered, Halloween set the benchmark for future horrors, particularly in the slasher genre. And the genius of using a William Shatner mask for the face of Michael Myers was simply a masterstroke. 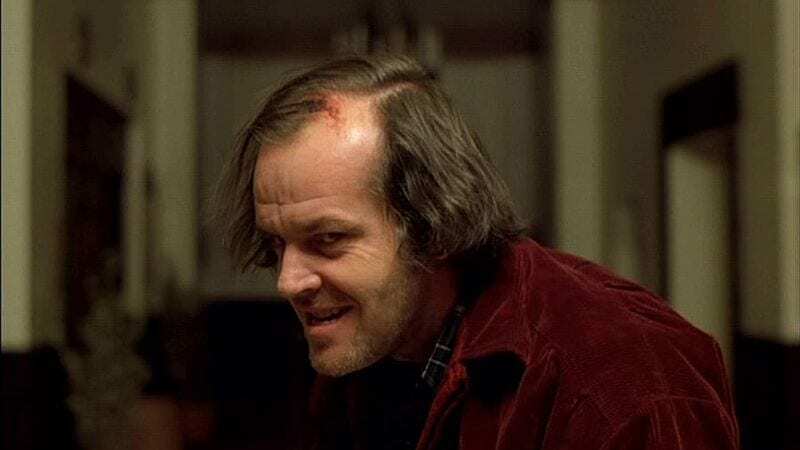 Stanley Kubrick was a maverick, an enigma, and one of the finest filmmakers of all time, and, in many ways, The Shining is his masterpiece. A fantastic character study, and a perfect exercise in how to generate terror. The film has been acclaimed throughout the movie world, and for good reason. Almost 40 years old, this is a film that may age, but the intensity and impact of the movie never will. A must see for all horror fans. Of course, the beauty of film is that it is so incredibly subjective. Something one person hates another person may adore. That’s why it’s so difficult trying to choose a list of favorite movies, especially horror movies. But, we put our heads together and came up with these five as some of the best we’ve ever seen. Why do we experience guilt? How did ancient people communicate?